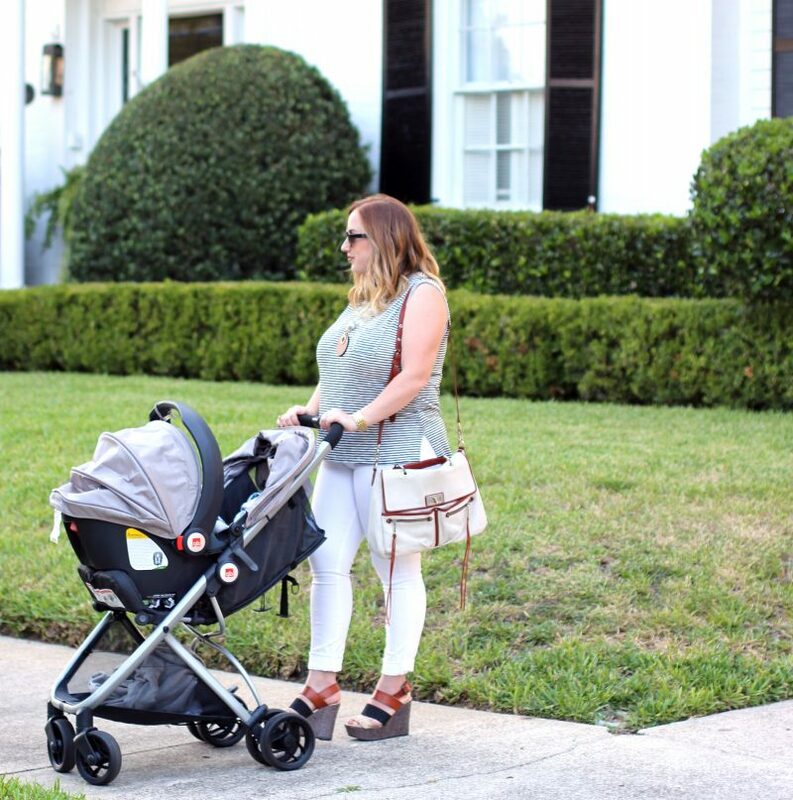 It’s that time of the year where we are wrapping up summer style and I am shopping summer sales. I hope everyone is enjoying sweet summer. 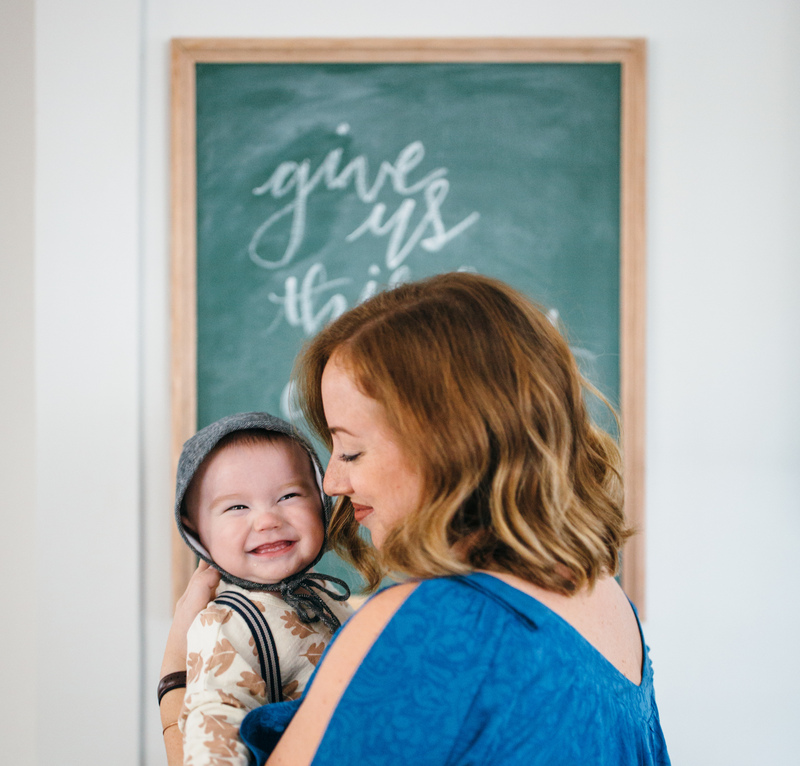 Time is flying by so fast, especially now that I am a mama. Can you believe we are almost in August?? By the time July rolls around, I stop purchasing summer-y items. So no new bright-colored clothes or tropical pattern purchases. It may seem early, but fall fashion trends are already coming out. My favorite thing to do in July, which I did last year as well, is shop summer sales for neutral items that will transition into fall. Anthropologie is by far my favorite store to shop summer sales. 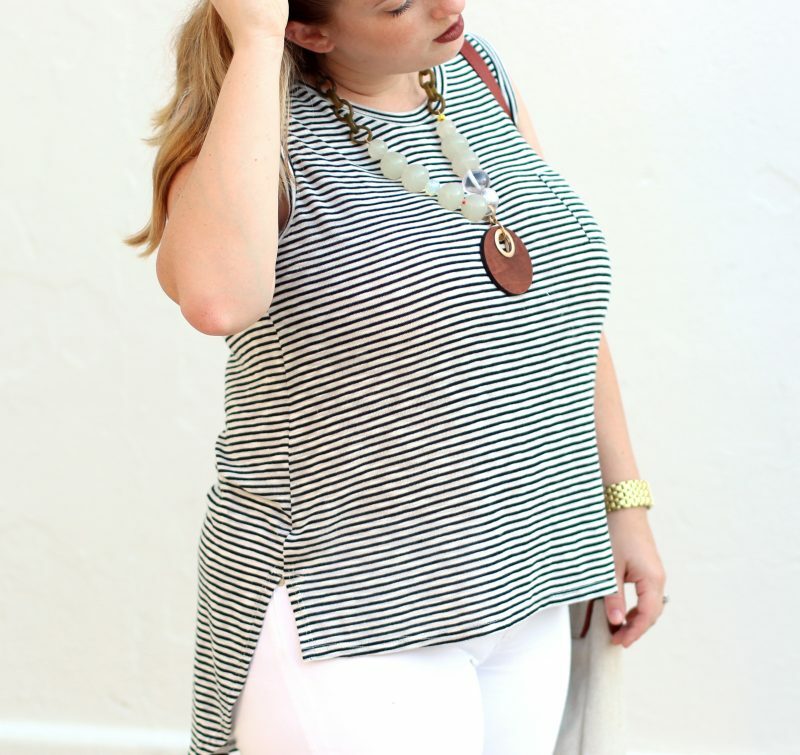 Up first, this black and white striped top from Anthro. The material is SO SOFT and I love the cut of the shirt. 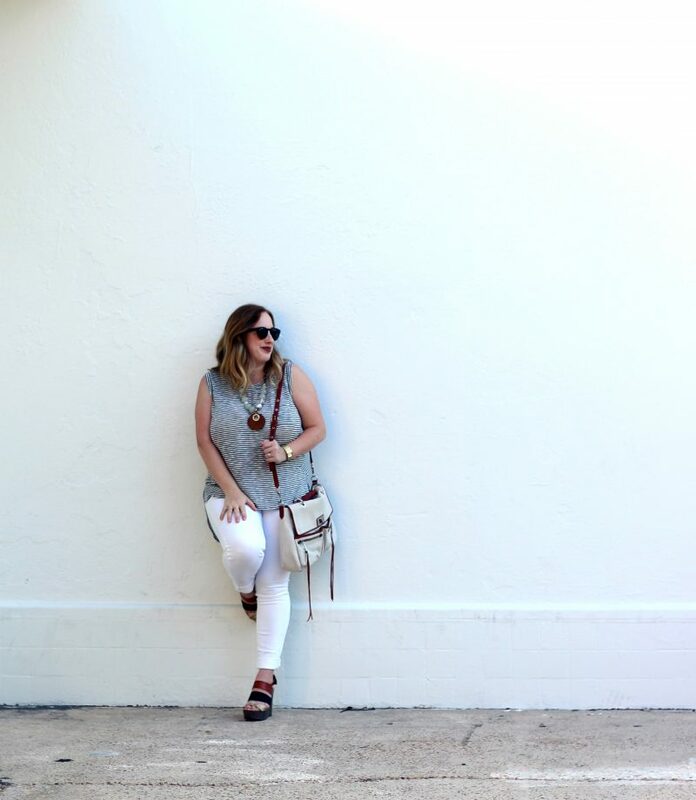 This top will pair perfectly with a green field jacket or jean jacket during the fall time. 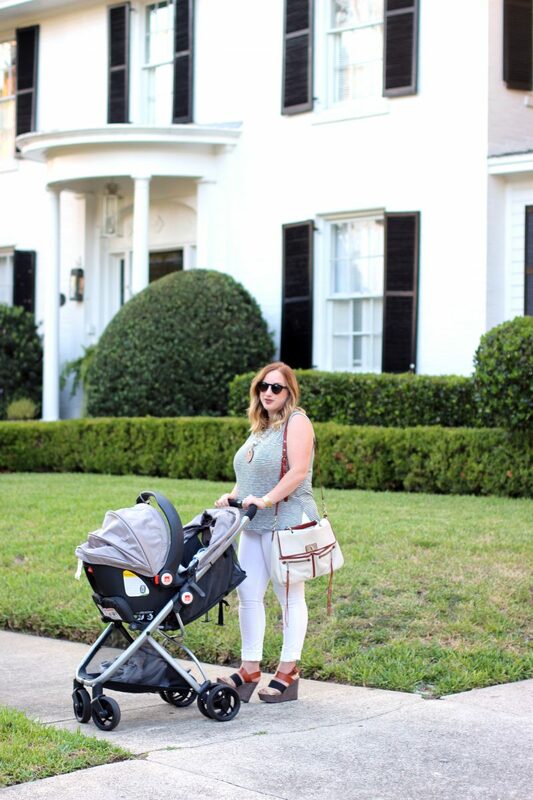 The necklace and white pants that I am wearing are also on sale! 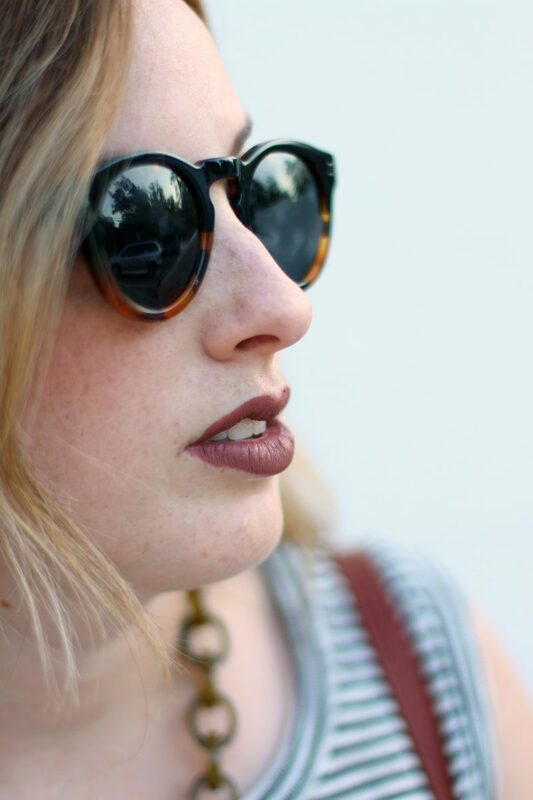 I went for a darker lip with this look and I can’t wait to rock this lip color the entire season of fall. My brother’s girlfriend turned me on to this matte gloss by SmashBox. I am obsessed, no more putting powder over my lipstick to get a matte finish! Are you excited for fall fashion? Have you shopped any summer sales or the Nordstrom anniversary sale yet? Let’s face it, the summer heat is no joke and staying cool is important- we got you covered! 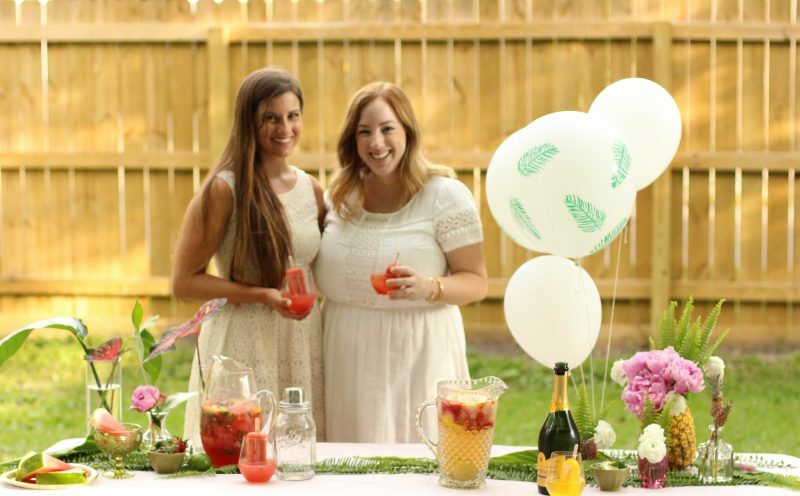 Here are tips for hosting a backyard pop-tail party so you and your friends can beat the heat! 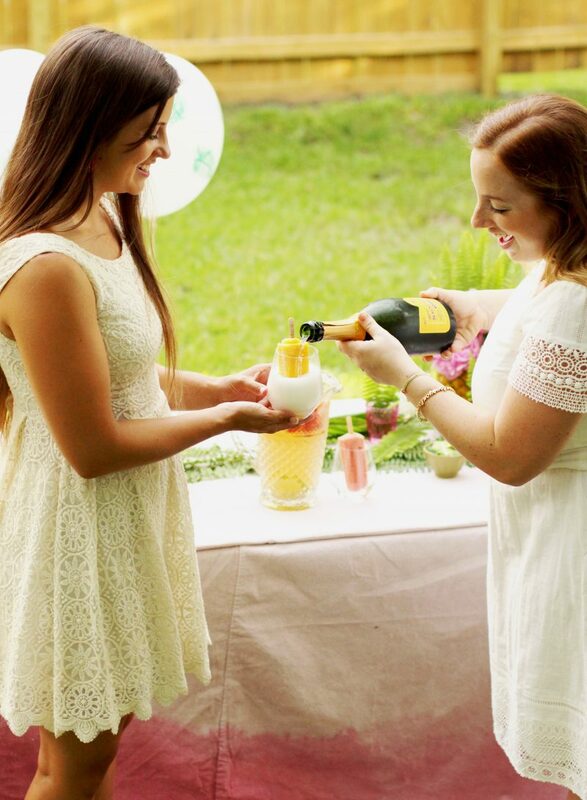 A sweet friend of mine and event planner at LobaDesigns, Ashlyn, helped me host a pop-tail social last weekend. What is a pop-tail, you ask? 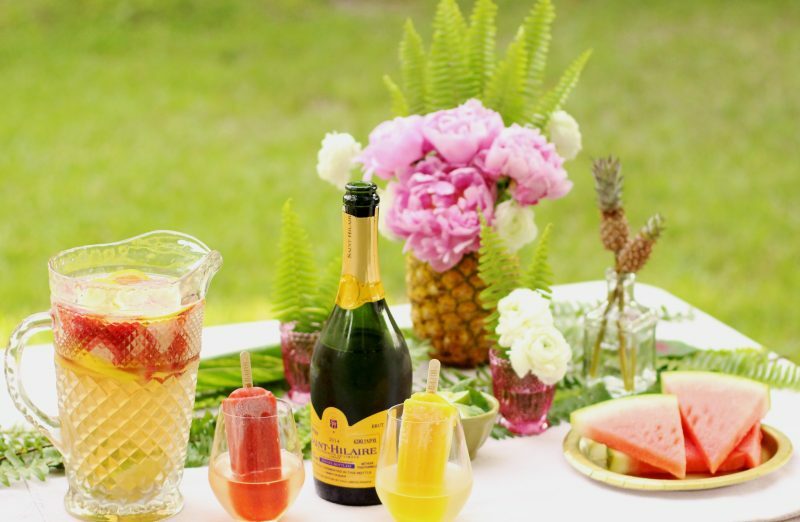 It is when you pair a delicious popsicle with a complimentary beverage to make one excellent refreshment. I can assure you, a pop-tail is an awesome way to cool off this summer. 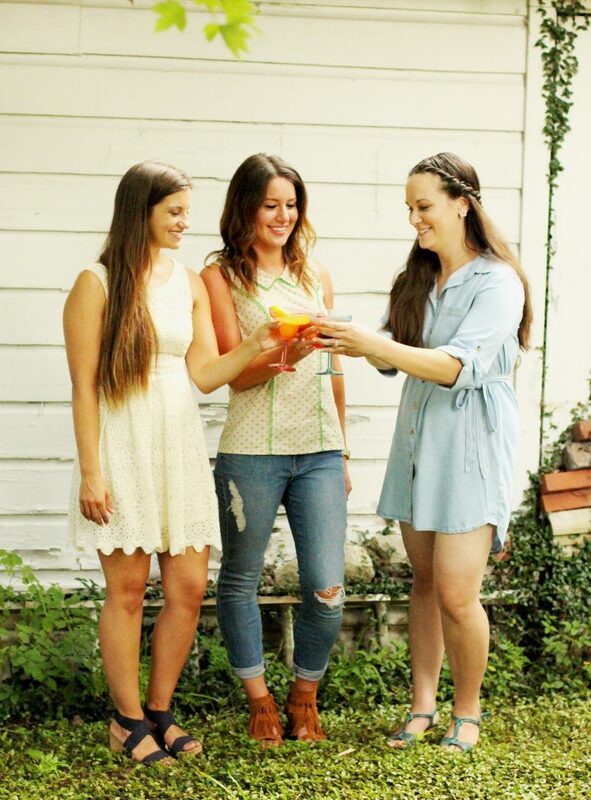 We partnered with The Hyppo, a local shop here in Jacksonville, because they have THE BEST gourmet ice pops! 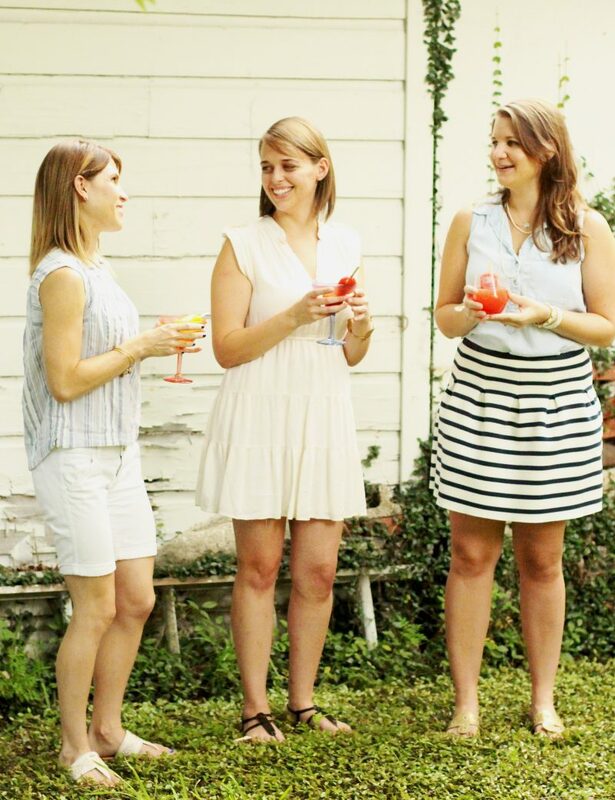 Here are some simple tricks for pulling off the coolest (pun intended) summer hangout! 3. 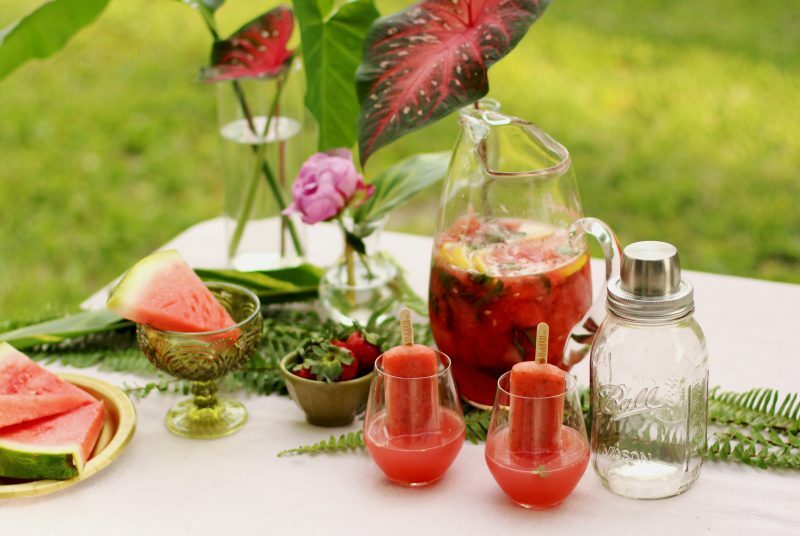 Watermelon Mint Pop with Watermelon Lemon Mojito. 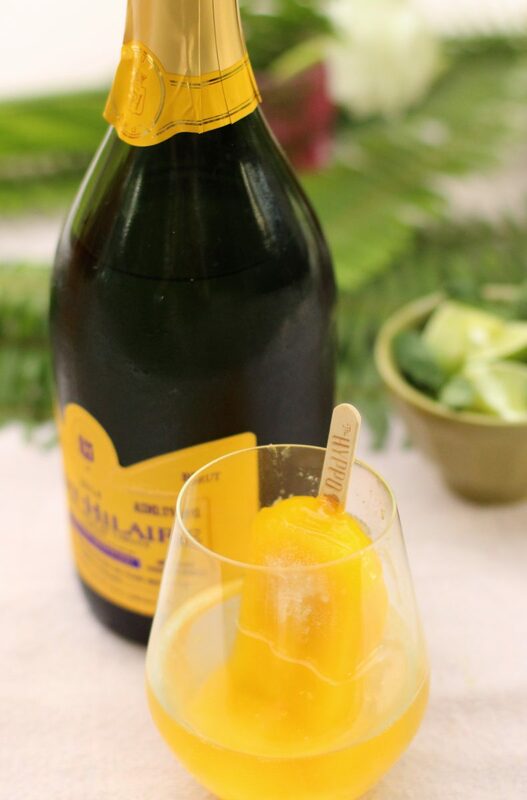 It is important to choose popsicle flavors that will go nicely with the paired drink or cocktail. 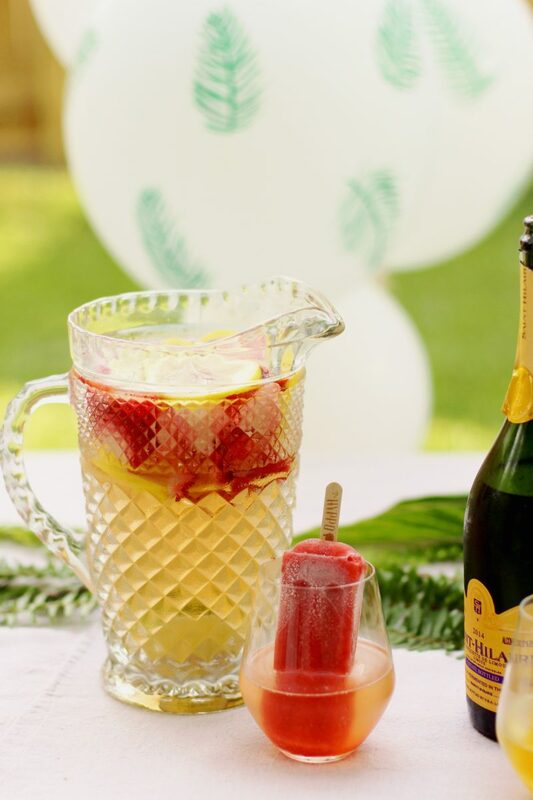 If you want to play it safe, a strawberry popsicle with a fruity sangria is a crowd pleaser. Finally, it’s not a party without decorations! Flowers and balloons are an easy way to turn any gathering into a party! 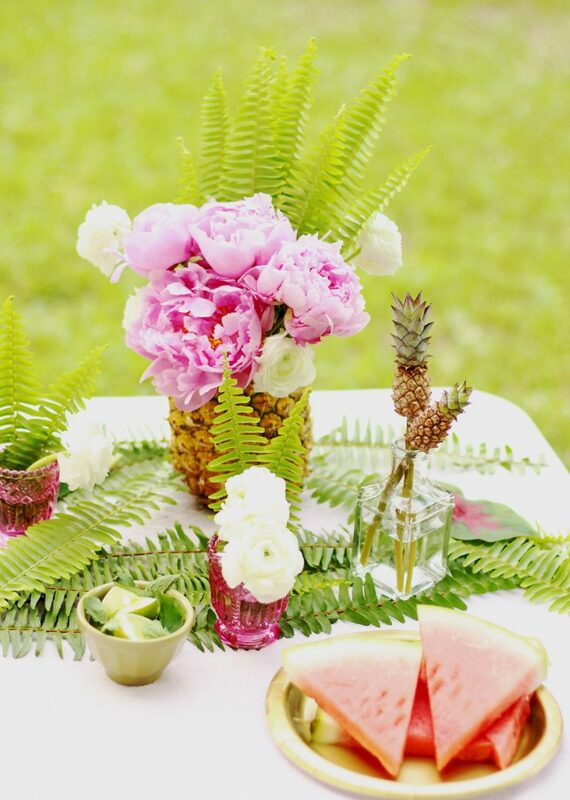 We added some fun touches, like this DIY pineapple vase and these DIY palm balloons. 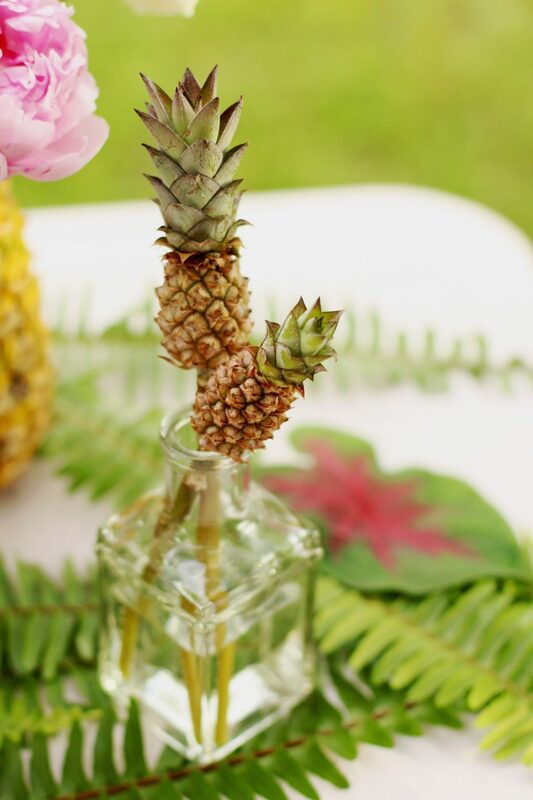 To create a pineapple vase: cut the top off the pineapple, scoop out the inside with a spoon, and fill the pineapple with bright blooms and fresh water. 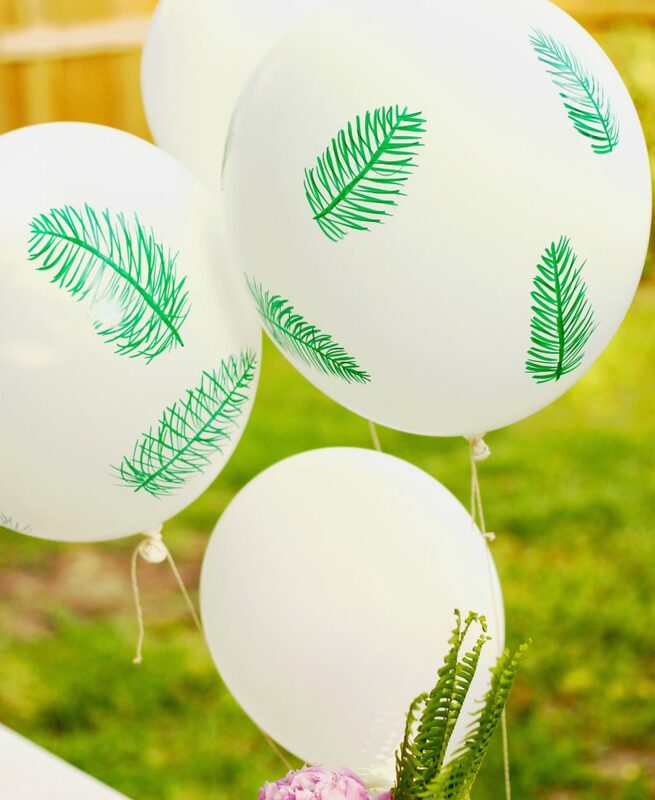 To create a printed balloon: get latex balloons filled at the grocery store, draw your design on with a regular sharpie (not oil or paint base), and let them dry for 5 minutes so that your design does not smug. 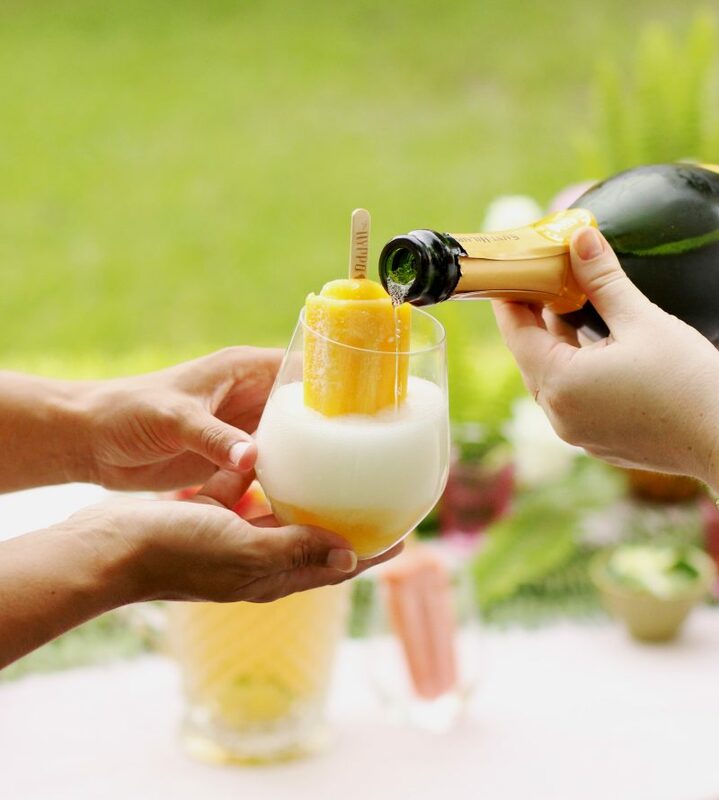 Remember, if you are in the greater Jacksonville area, you can pick up some gourmet pops for your pop-tail party at The Hyppo’s Riverside, St. Augustine (2), or Gainesville (2) locations. How do you plan on beating the heat this summer? Now that I bought this summer kimono from the cutest boutique in town, I am wanting to buy all the kimonos! 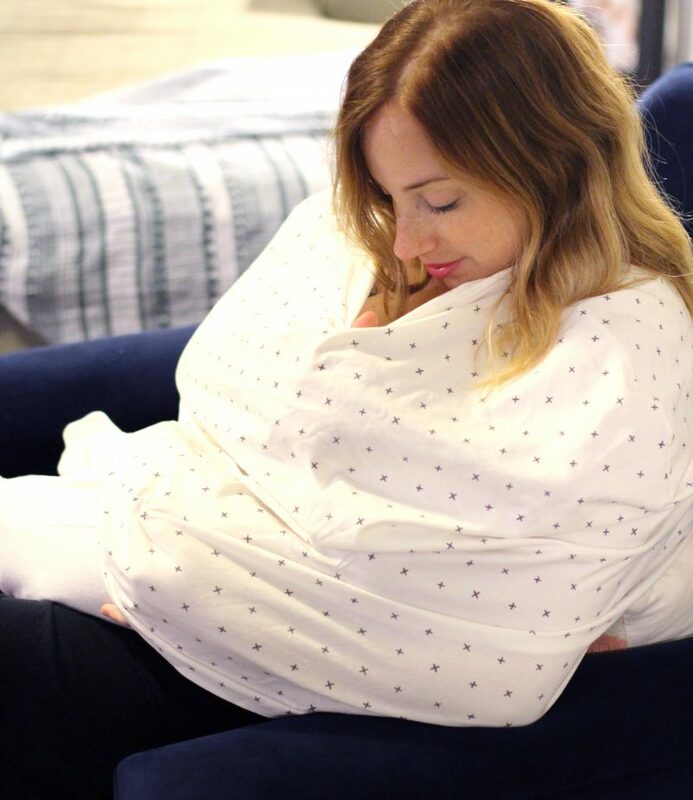 I have linked some adorable ones so you can shop straight from the link. 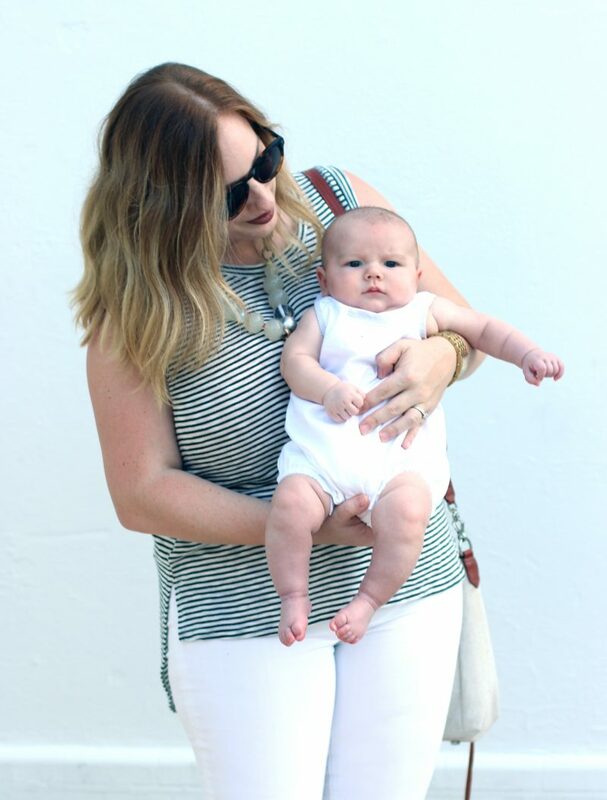 Loving this simple summer look that I sported to date night with the hubster and bebe. 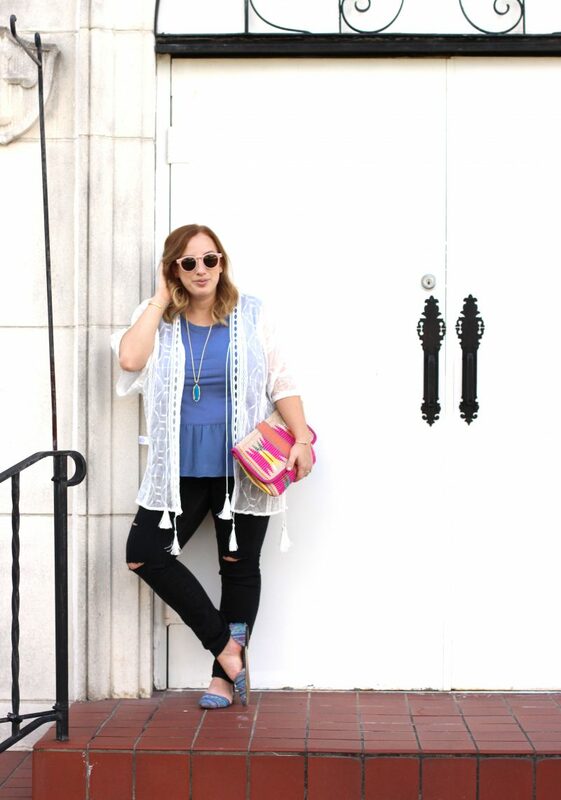 This light-weight kimono has turned into my summertime chambray. What do I mean, you ask?? Well, I love to throw my favorite J. Crew chambray over everything I wear, but since it is summer, I am going to replace my beloved chambray with this kimono for now. I adore the print and tassels on this shear kimono that I picked up at Momni. 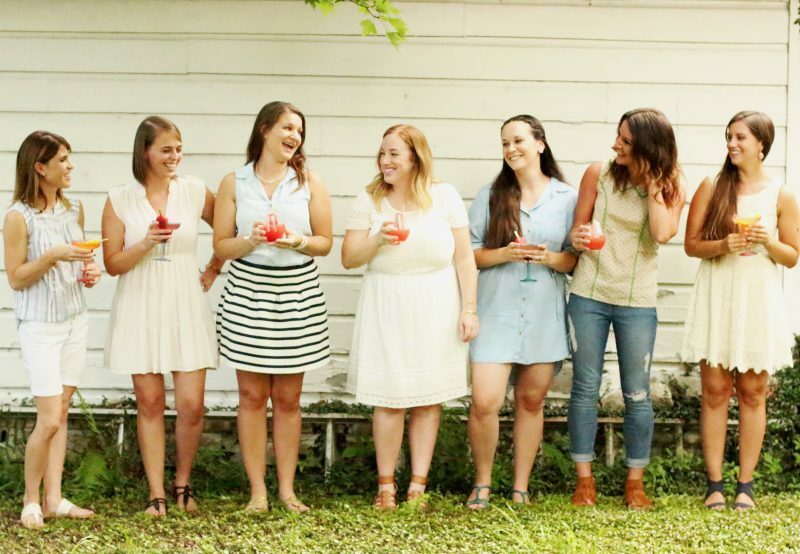 Momni is a local boutique filled with trendy clothes and adorable gifts. Lucky for me, it is just a few blocks away from my house, right here in Murray Hill. If you are in need of a unqiue hostess or housewarming gift, I highly recommend taking a trip to Momni Boutique.